Are you ready to UNLOCK THE FULL POTENTIAL of your books? 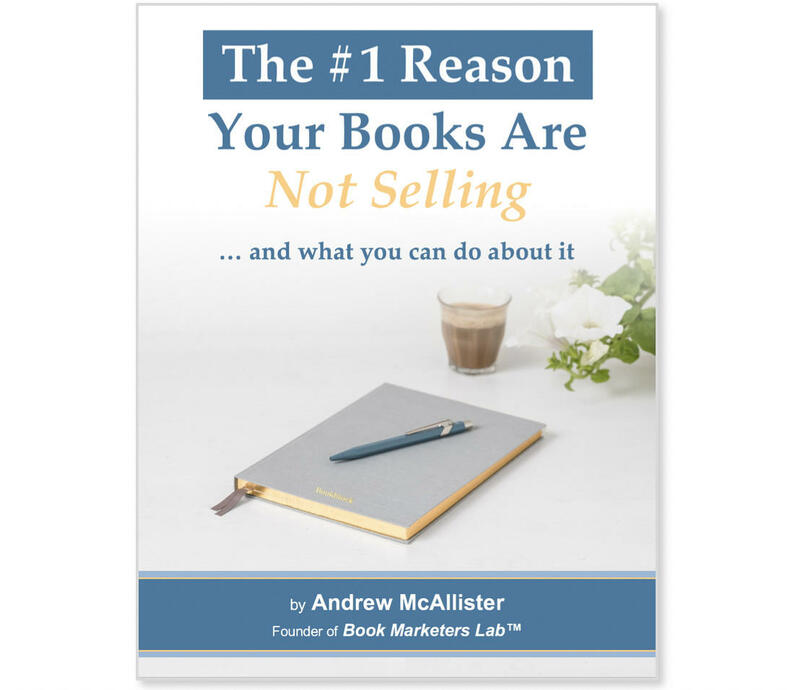 ✓ Eliminate "Sell One Every Now & Then Syndrome"
The next registration for Book Marketers Lab is scheduled for January 2019 -- we will provide TONS more detail at that time regarding what this unique training can do for you! Just fill in the two fields so I know where to send your how-to guide ... and how to keep you informed about upcoming special offers!